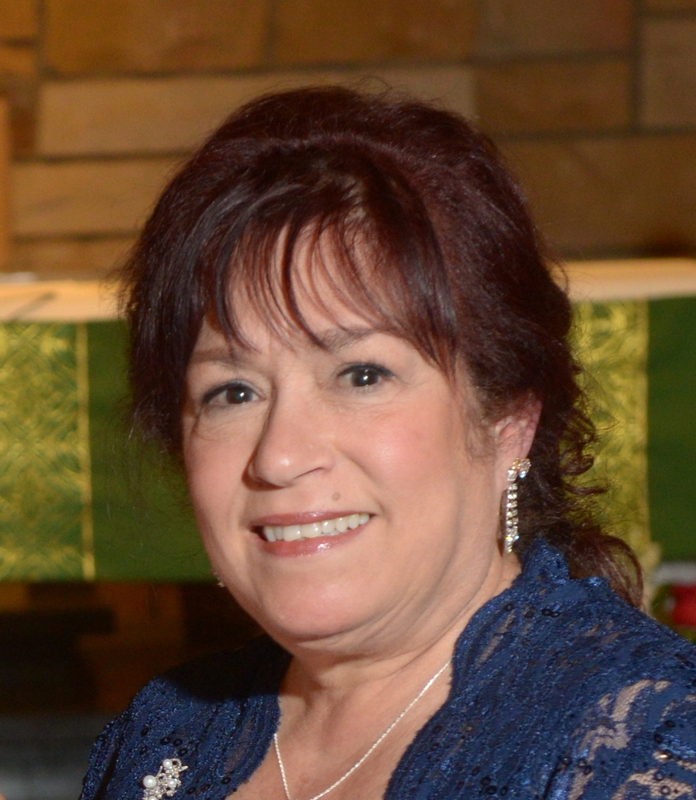 DENISE KENEVICH, 68, of Jackson Twp., NJ, passed away peacefully on Sunday, October 7, 2018, at Monmouth Medical Center Southern Campus, Lakewood Twp., NJ. Denise was predeceased by her parents, Jose and Virginia Miranda. She is survived by her daughter, Tanya Kenevich of Jackson Twp. ; and by her sister, Sonny Miranda. Services are private at the convenience of the family. Arrangements are under the care of the GEORGE S. HASSLER FUNERAL HOME, 980 BENNETTS MILLS RD., JACKSON TWP., NJ. Memorial donations may be made in Denise’s memory to St. Jude Children’s Research Hospital, 501 St. Jude Way, Memphis, TN 38105-1942 www.stjude.org, and would be greatly appreciated. For further information or to send condolence messages to the family, please select a tab on the left.